It's important to make sure motors can function properly, and electronic brakes are one method that keeps them working smoothly. 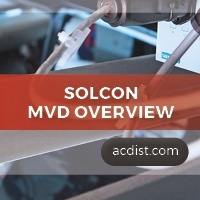 The Solbrake, a DC Injection Brake by Solcon, is capable of bringing three-phase AC motors to a smooth stop through the controlled transmission of DC current into the motor’s windings. After the AC current has been cut off, the DC current injected into the motor’s windings builds up a stationary magnetic field that provides braking torque. 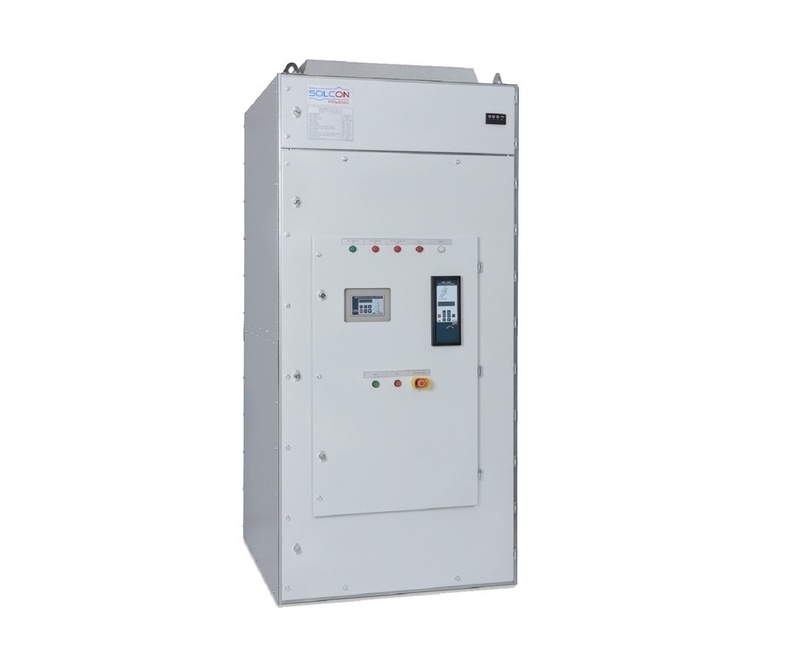 Solcon’s HRVS-DN is a high-end, heavy-duty, microprocessor controlled Medium Voltage Soft Starter designed for asynchronous and synchronous motors. The soft starter is optimal for applications that require fluid acceleration/deceleration and elimination of mechanical shocks. The HRVS-DN has been designed to meet all relevant IEC standards, as well as regulations falling under ISO 9001:2000. The medium and low voltage compartments are completely isolated from each other, and each starter undergoes a partial discharge test as per EN 50178/625.1. Both starting/stopping characteristics are unique and can be supplemented with power factor contactors upstream to the contactor. Over the years, drive technology has truly advanced and gotten more diversified, giving users a wide variety to choose from. 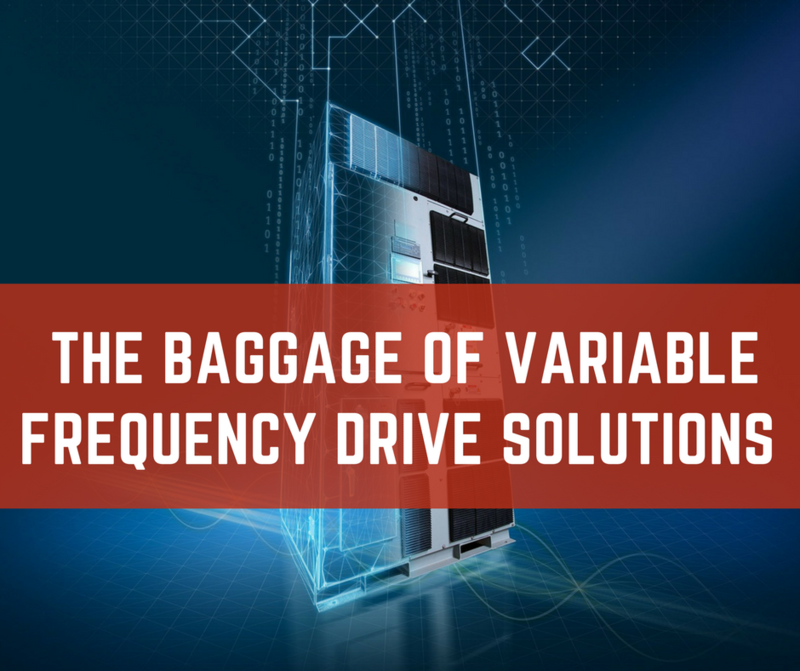 Low voltage VFDs have made their way to applications of up to 2500 HP, and greater, while medium voltage VFDs are being used for applications as low as 150 HP. A 2016 industrial survey revealed that customers were considering making the shift from LV to MV VFD solutions. Three-phase AC induction motors have become a norm in almost every industry due to their wide number of applications. However, directly connecting them to the power source is not an option due to their unique starting characteristics. A direct start can cause a huge surge current to flow into the motor—almost 6 times its rated capacity. This can put strain on the supply lines as well as the motor’s internal structure. In order to eliminate this problem, several methods have been created throughout the years—some involving autotransformers, some reactors, and so on. 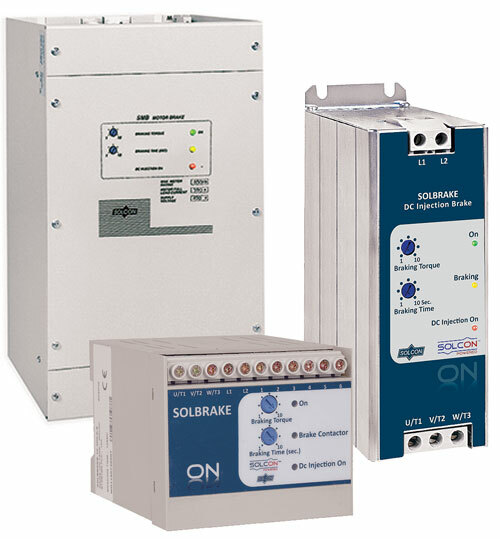 Modern electrical and electronics components have produced a comprehensive solution to all kinds of motor-starting problems known as soft starters. 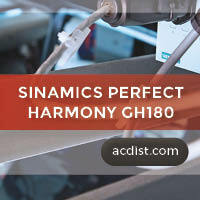 The SINAMICS PERFECT HARMONY GH180 is the most efficient Medium Voltage drive on the market today. The cell-based design features an integrated transformer and has the ability to scale a drive for a wide range of output power and voltage. With increased availability due to its modular design, the drive is able to bypass any one cell during operation. The quality of the output voltage is comparable to none. The practically perfect sine-wave shape allows any other type of motor to be operated with ease.